Jason and Nico would simply love to show you how to become an accomplished Kite Surfer. As professionals, they were trained within the scheme of IKO and are certified monitors of this international organisation. 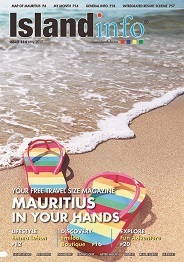 They have set up a training center at Grand Gaube, ideally situated on the weather side of the northern part of Mauritius. Training is given in the shelter of a large lagoon where the wind blows mostly on shore with stand-up depth of water almost everywhere. There is a constant boat support from which instructions are given. The concept of the club being safety first, you would train in the best of conditions, enjoying the fun and comradeship of those who practice this fabulous waterborne sport. 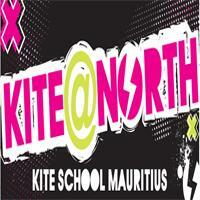 Incase of no wind, KITE@NORTH propose to you surfing initiation and Stand-Up Paddle Board renting. Should you wish to push your acquired skills into the realms of competition, Jason and Nico have tailored personalized training sessions at your disposal.